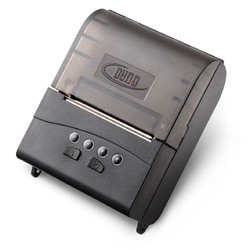 Our product range includes a wide range of desktop thermal printer, computer thermal printer and usb thermal printer. 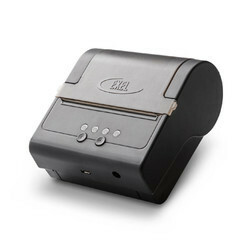 We are offering Computer Thermal Printer to our clients. We are offering USB Thermal Printer to our clients. Looking for Desktop Printers ?